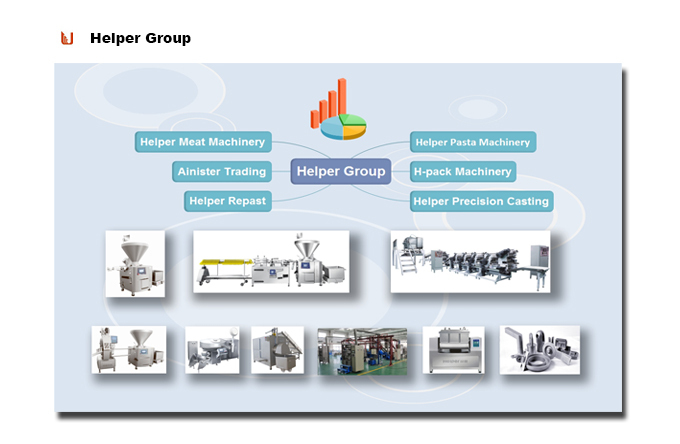 Shijiazhuang Helper Group was founded in 1986, located in the hinterland of the North China Plain, near to Beijing airport and Tianjin Xin gang port. 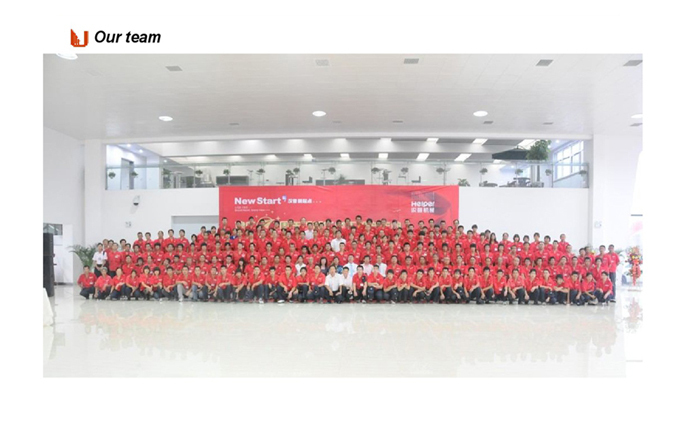 Shijiazhuang Helper Soaring Stainless Steel Products Co., Ltd. is one of the subsidiaries of Helper Group Ltd. It is a professional manufacturer of all types of precision casting and machining components for pump, valve, hydraulic system, agricultural machinery, automobile industry and various OEM parts. The main materials are carbon steel, stainless steel and Other alloy steel etc. The advanced Silica sol shell-making technique is used. Looking for ideal Silicon Sol Investment Casting Flange Manufacturer & supplier ? We have a wide selection at great prices to help you get creative. All the Lost Wax Stainless Steel Flange are quality guaranteed. We are China Origin Factory of Acid Resistance Casting. If you have any question, please feel free to contact us.